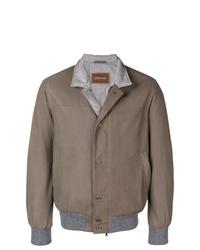 Doriani Cashmere Jacket £574 £1,147 Free UK Shipping! 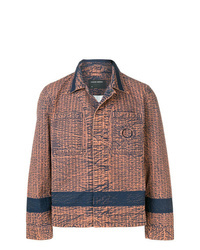 Undercover Buttoned Fitted Jacket £691 £987 Free UK Shipping! 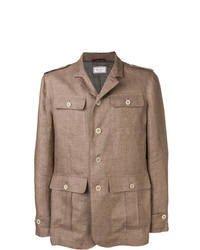 Brunello Cucinelli Buttoned Military Jacket £1,816 Free UK Shipping! 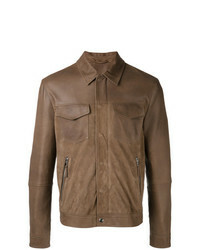 Ermenegildo Zegna Front Button Leather Jacket £2,769 £3,956 Free UK Shipping! 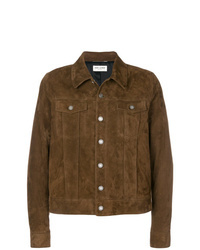 Saint Laurent Fitted Jacket £2,818 Free UK Shipping! Barena Lightweight Teddy Jacket £302 Free UK Shipping! AMI Alexandre Ma... Snap Buttoned Zipped Jacket £419 Free UK Shipping! 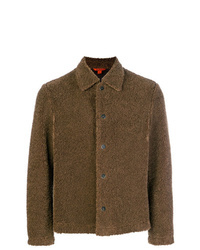 Yeezy Season 6 Carpenter Coat £1,702 Free UK Shipping! 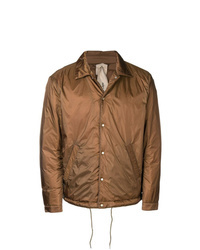 Ten C Jacket £185 £310 Free UK Shipping! Rick Owens Worker Jacket £1,201 £3,429 Free UK Shipping! 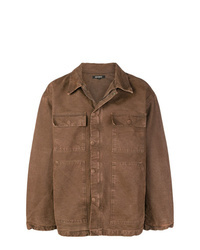 Craig Green Shirt Jacket £649 Free UK Shipping! 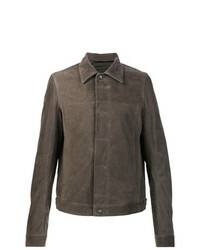 Eleventy Shirt Jacket With Zip Pockets Brown £594 £849 Free UK Shipping!